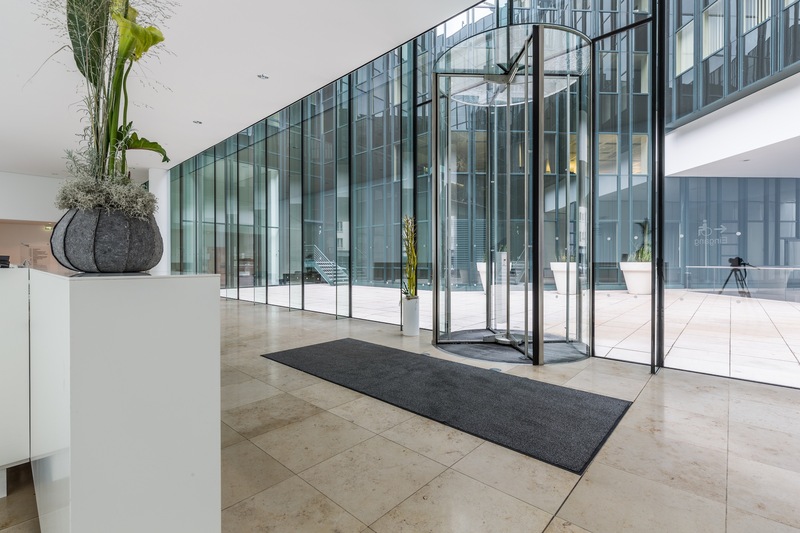 Where there was once a confusing conglomerate of buildings, today there is a light-flooded, open entrance space, creating a pure and minimal environment. 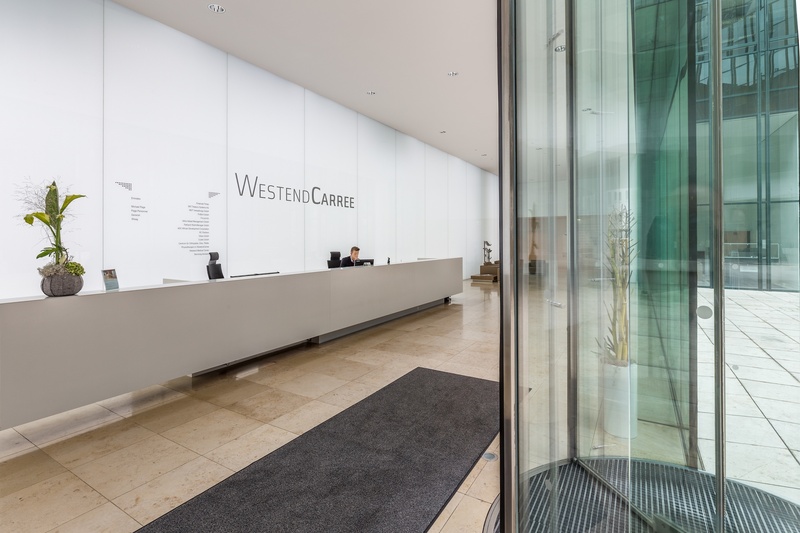 What now appears effortless and simple is the result of determined work; the main focus in converting the Westend-Carrée in the heart of Frankfurt was on creating spatial clarity and thus enabling easy orientation. The conversion not only lives up to its up-market location but also to the high expectations of the tenants. Here more on this project. Here more on the projectdetails. 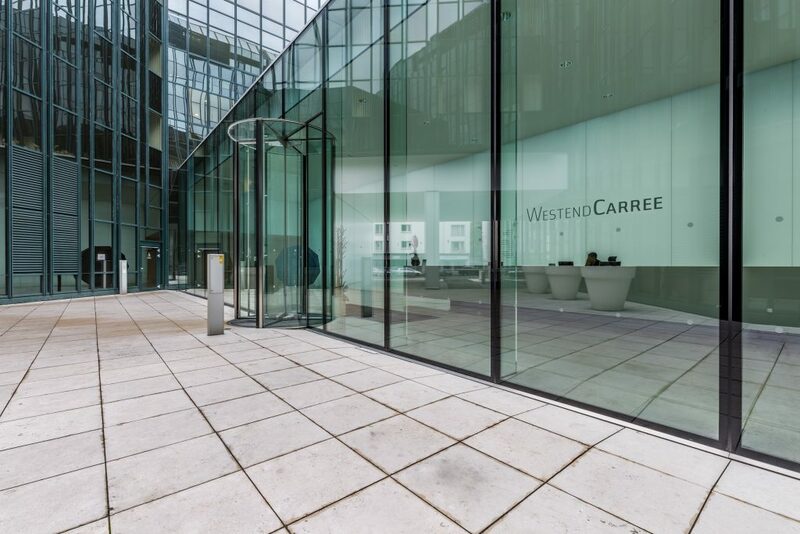 Westend Carree’s location is one of the most attractive the city has to offer – and with good reason: In the direct vicinity of the financial district and downtown, Grüneburgweg is a popular lifeline in Frankfurt’s prestigious Westend district. Numerous shops, restaurants and parks provide all that city life has to offer. 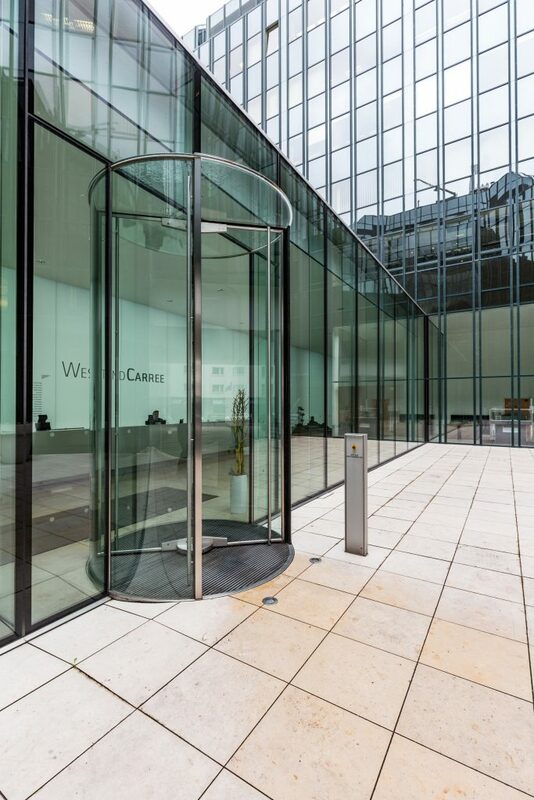 Centrality and renown combine to create an extraordinary office location. 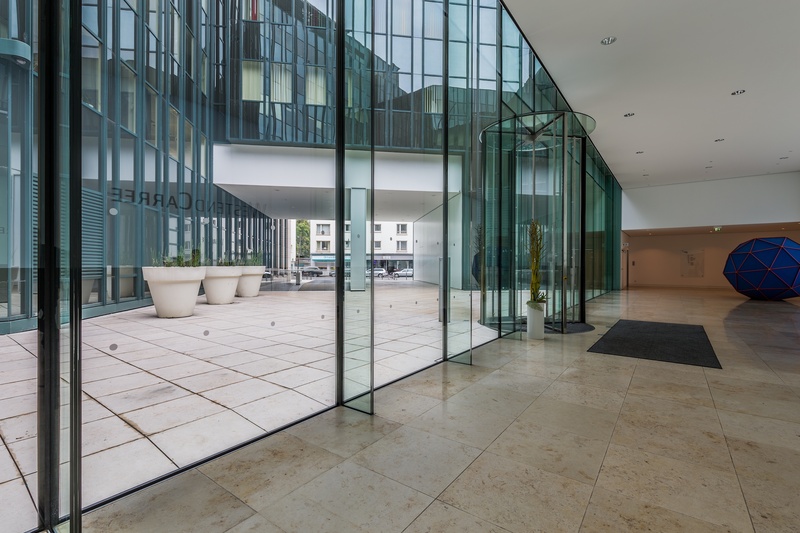 With its multifaceted glass and natural stone façade with Circular Full Vision TALL Revolving Door, the striking ensemble of building sections, grouped around green internal courtyards, combines landmark qualities with classic understatement.